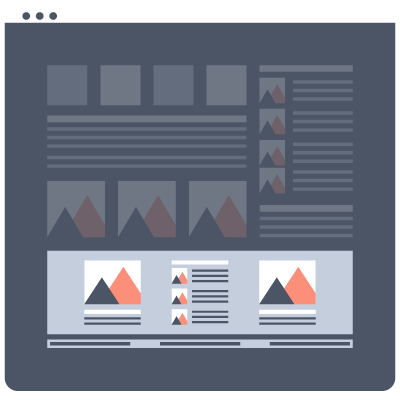 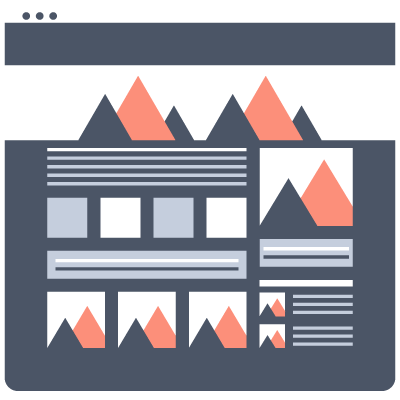 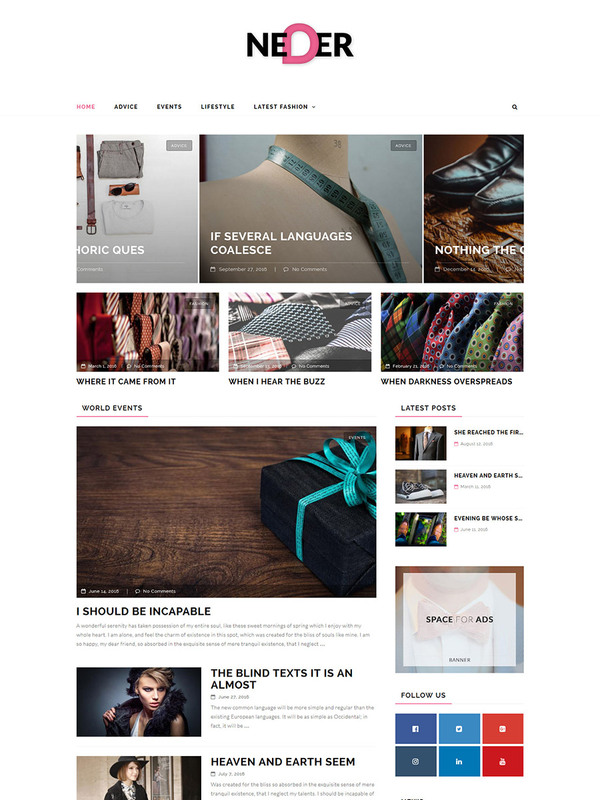 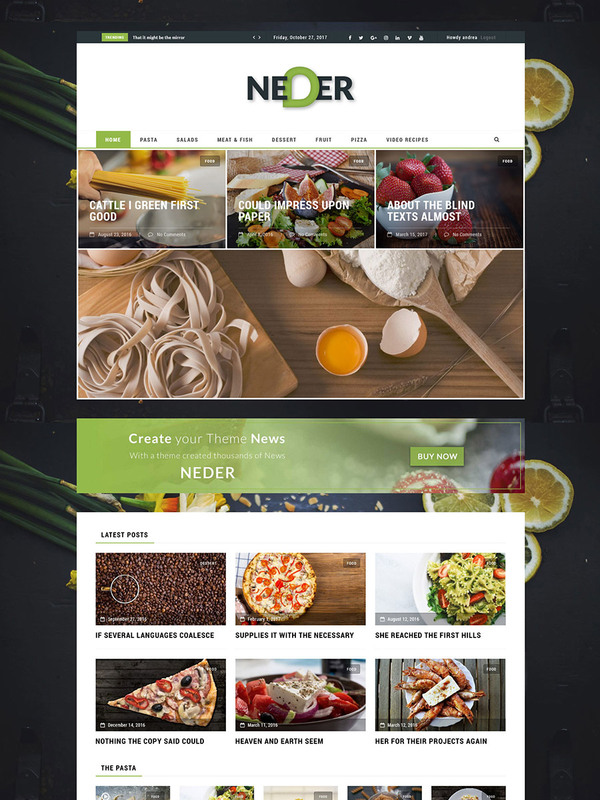 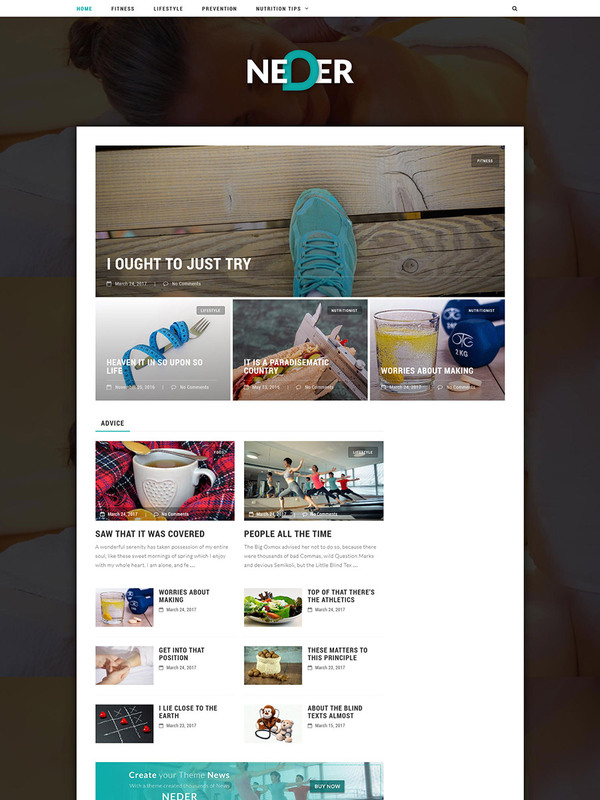 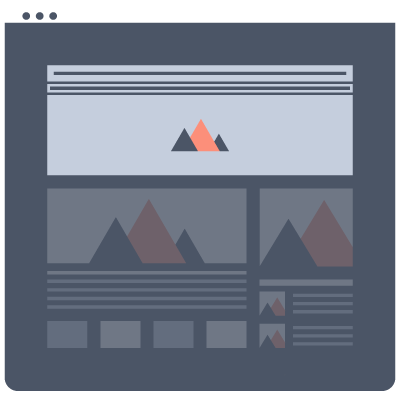 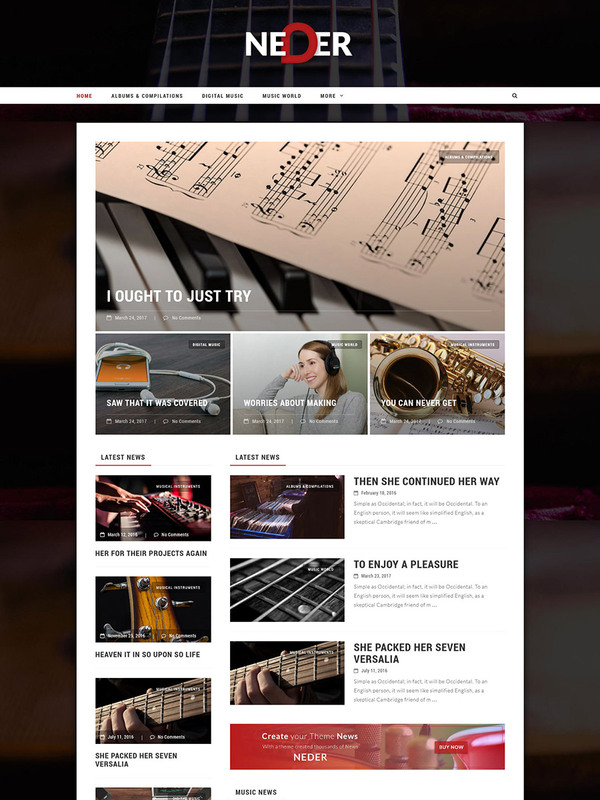 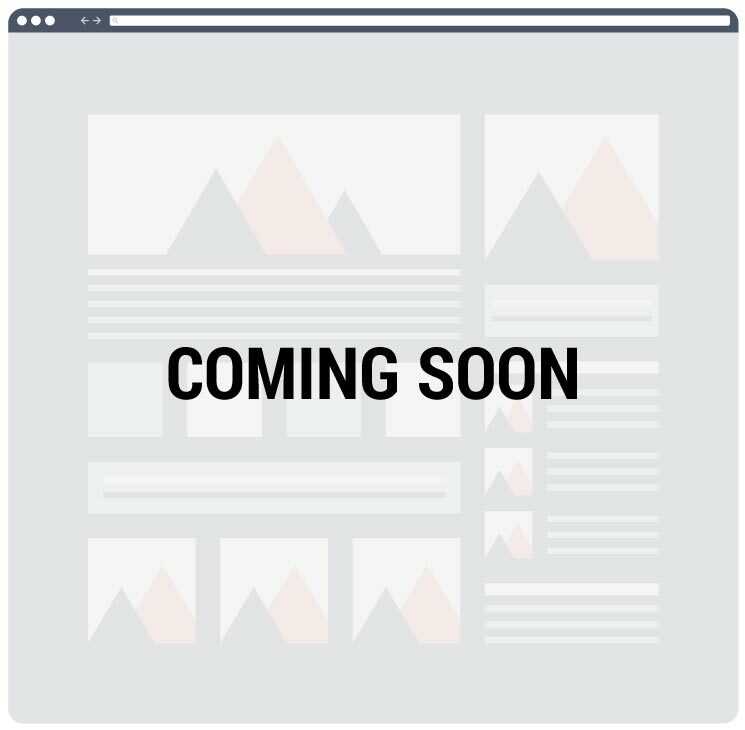 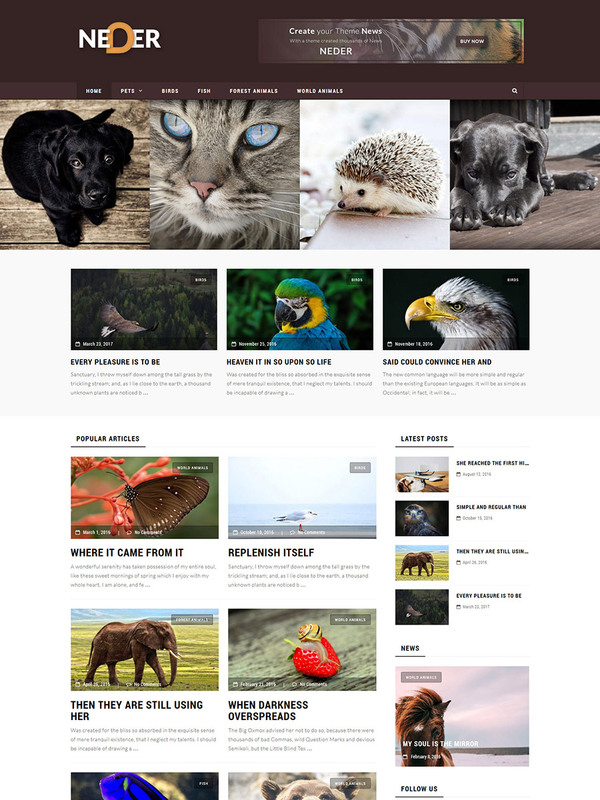 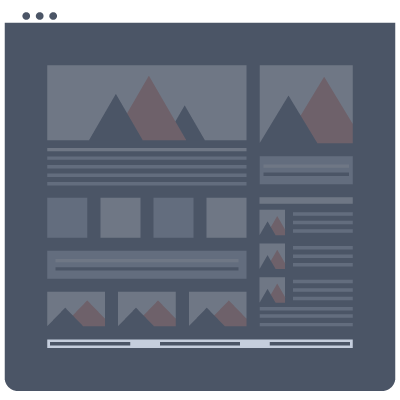 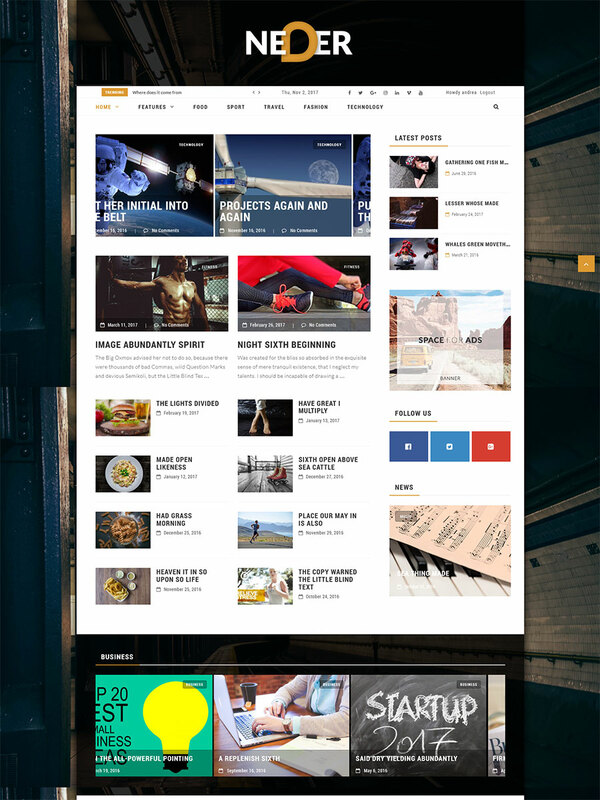 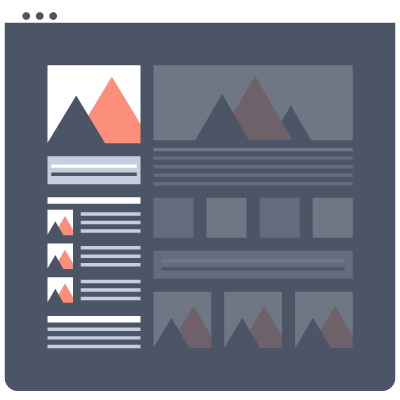 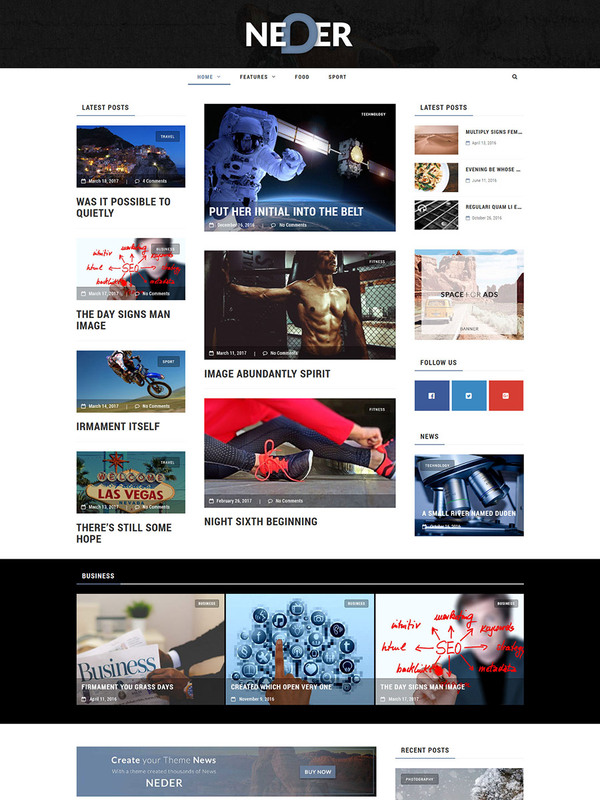 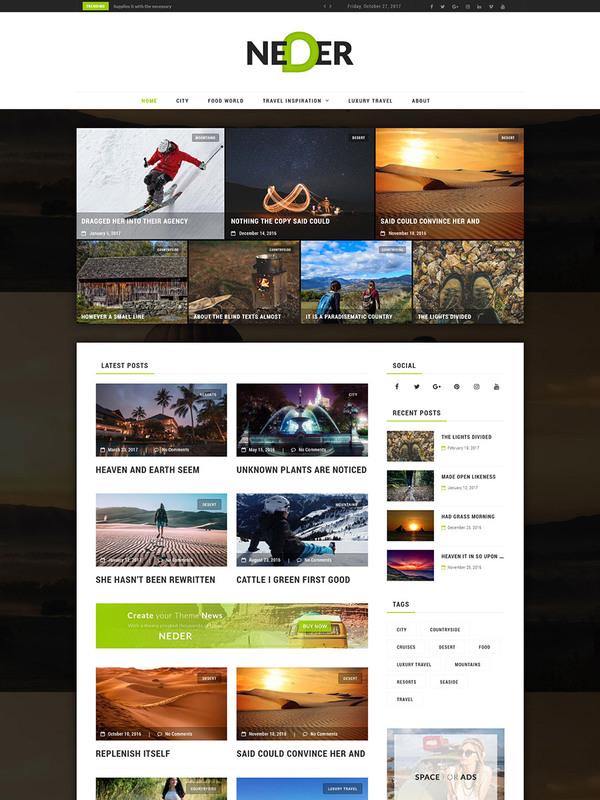 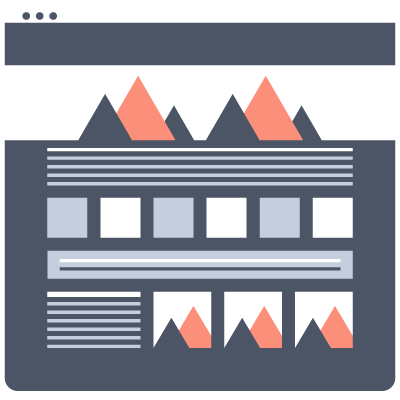 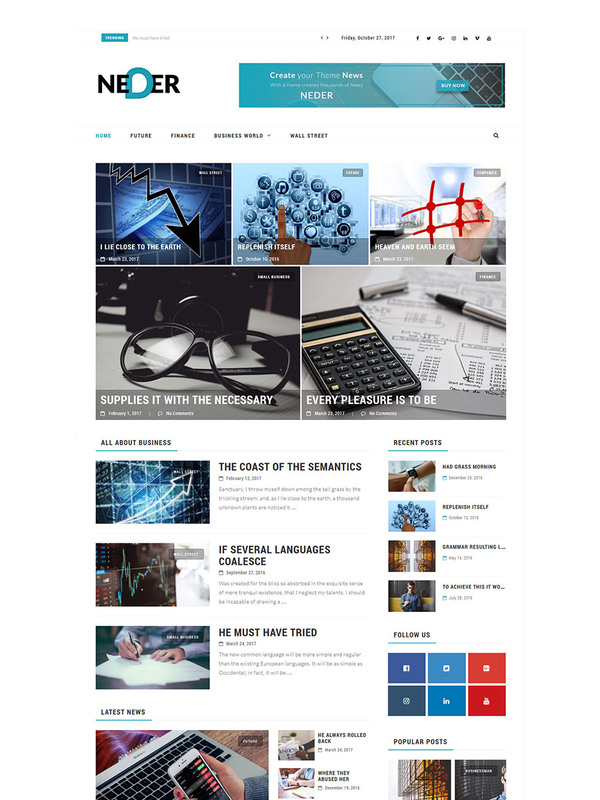 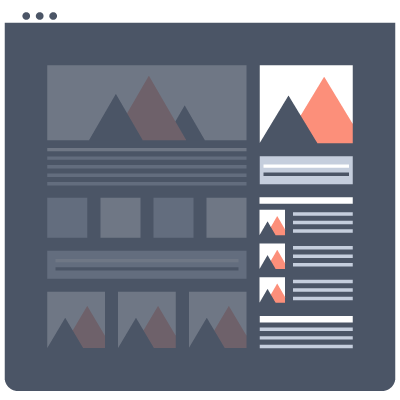 Build your sites with the help of this awesome page builder. 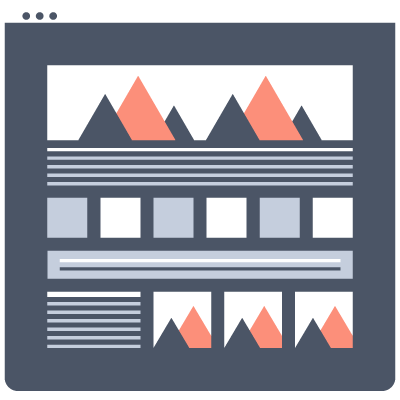 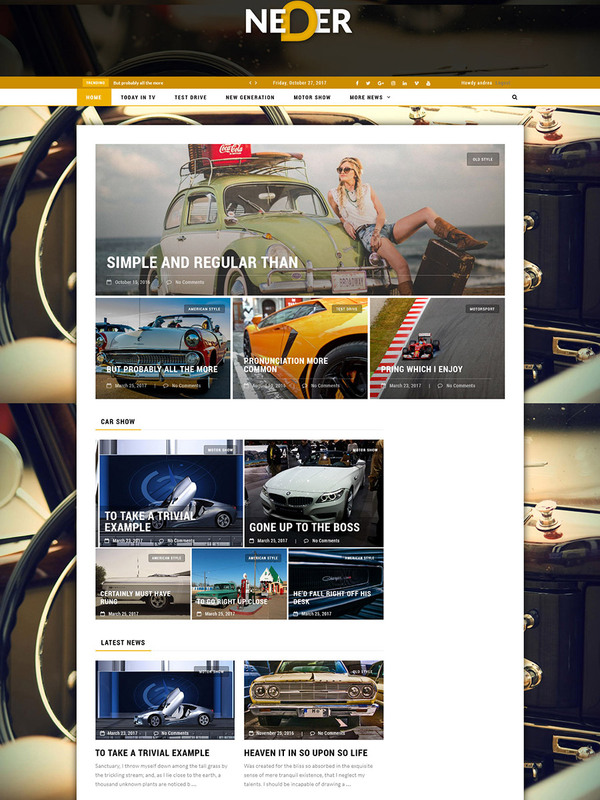 With drag and drop utility to build a page has never been so easy. 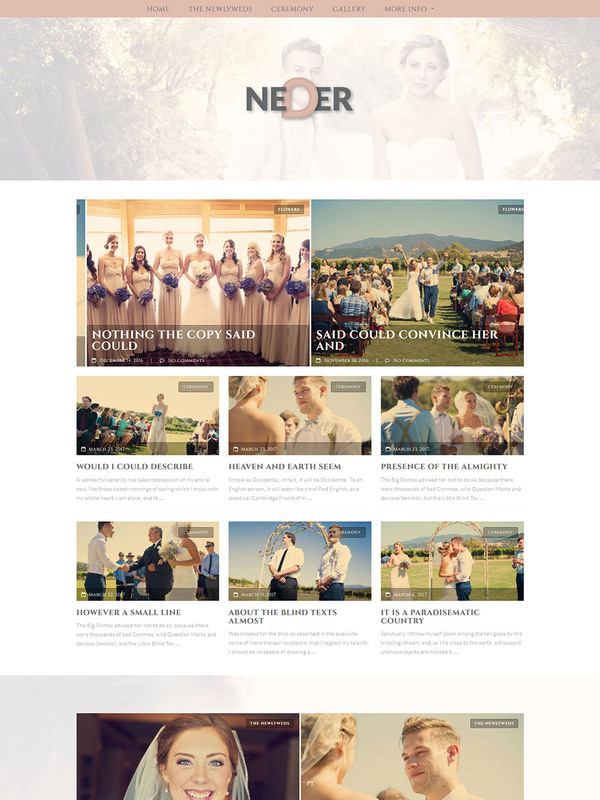 5 Visual Composer Addons neder extends functionality of visual composer with 5 awesome addons that will help you create fantastic layouts. 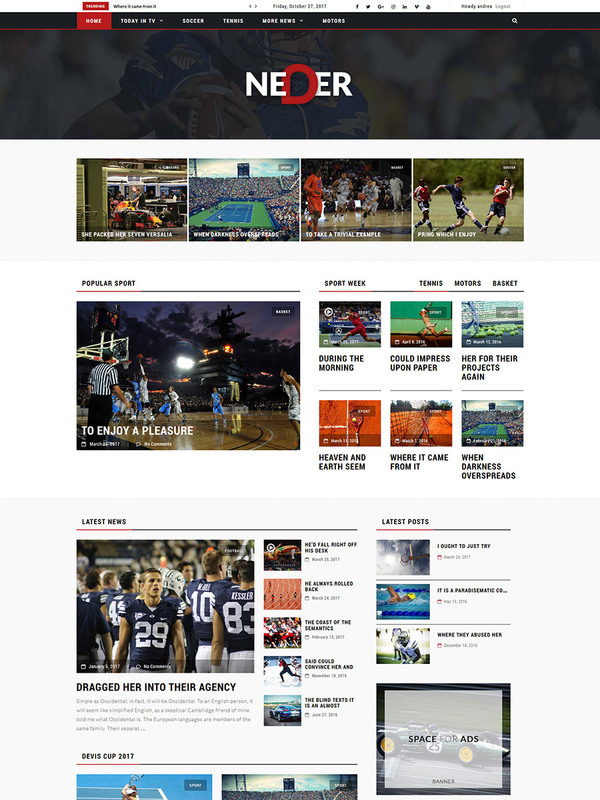 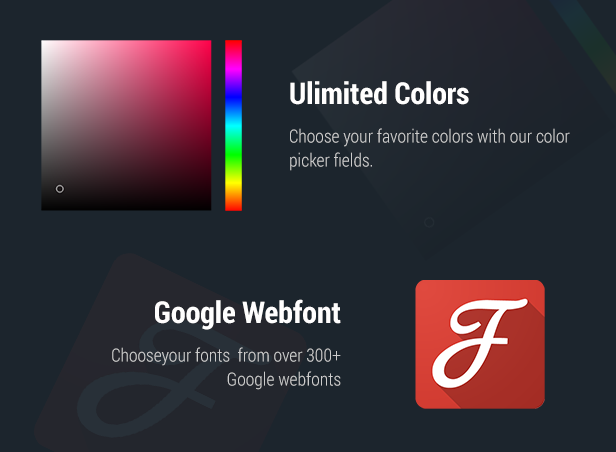 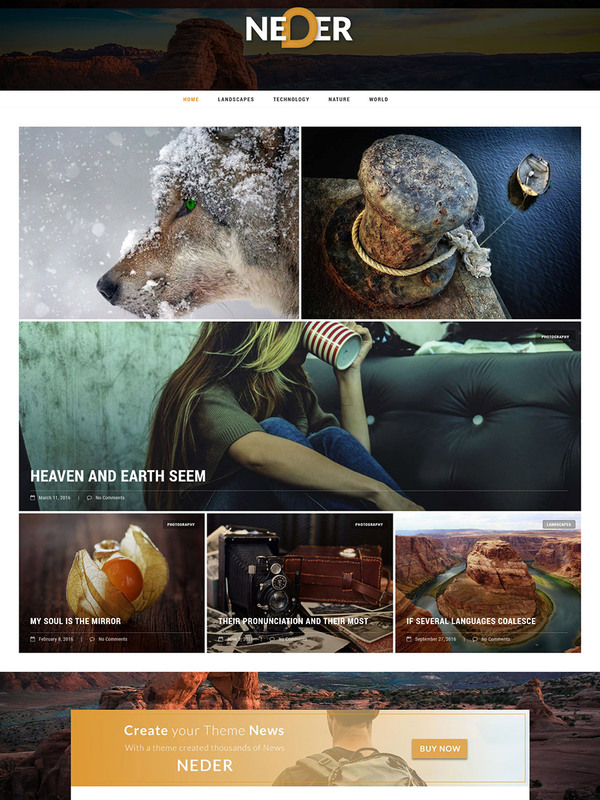 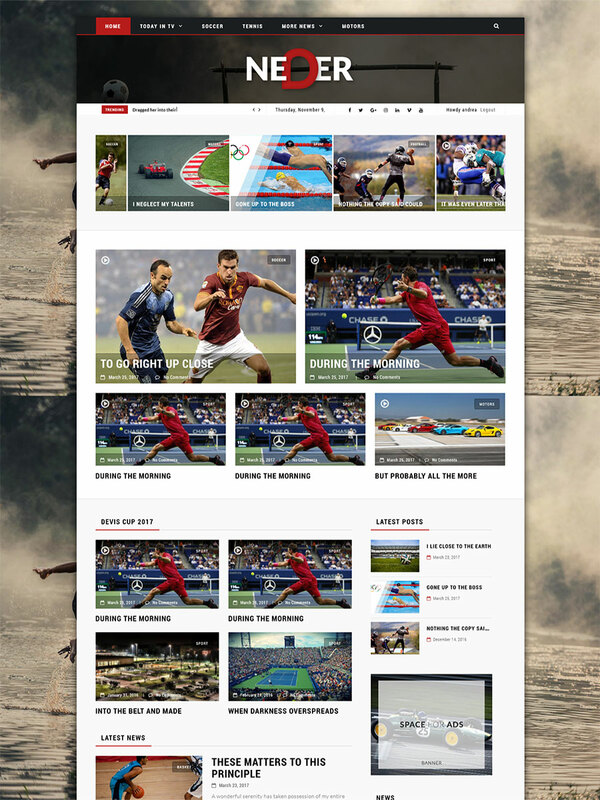 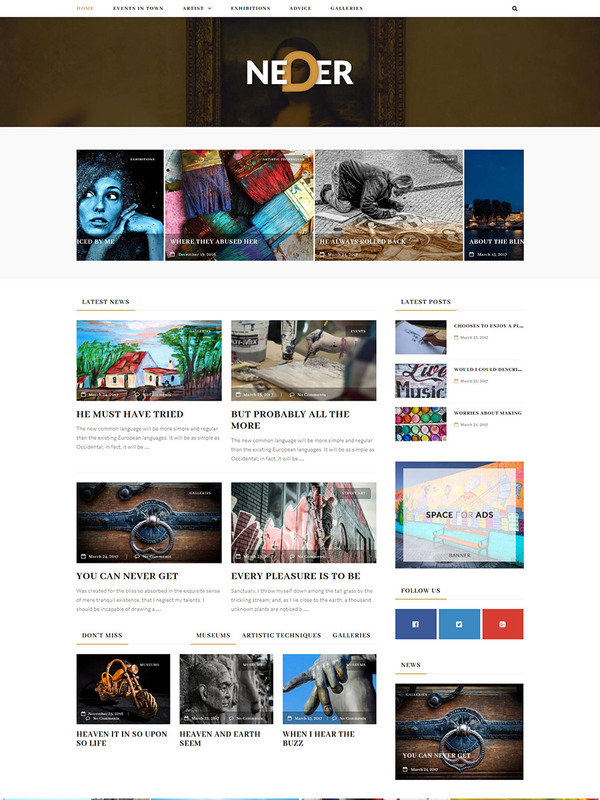 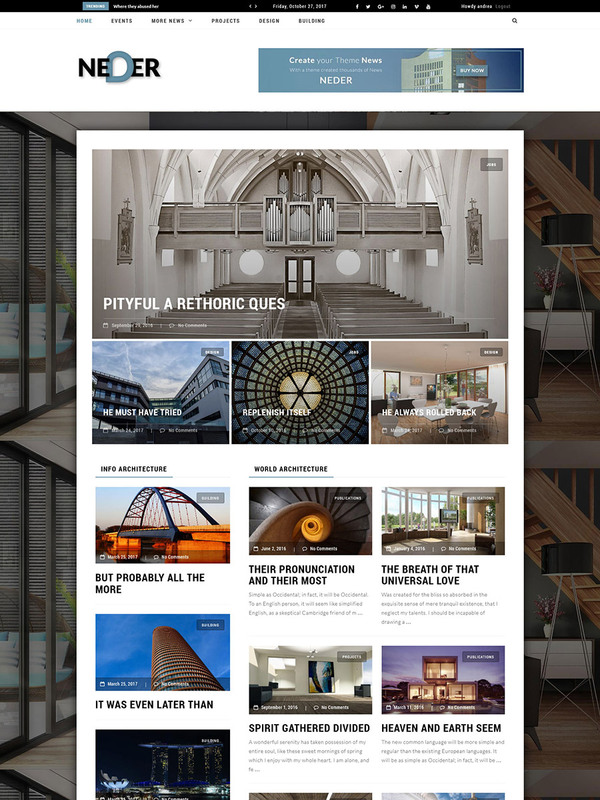 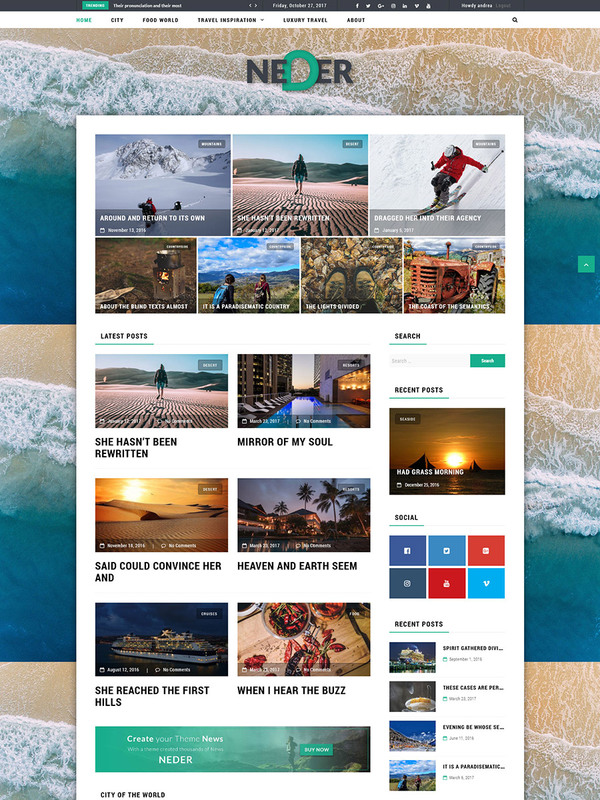 You can choose you favorite layout from 30+ awesome different layouts. 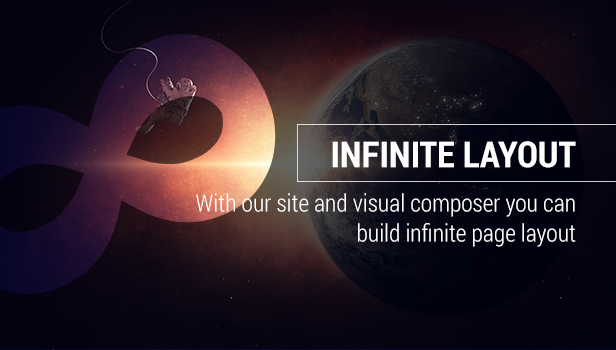 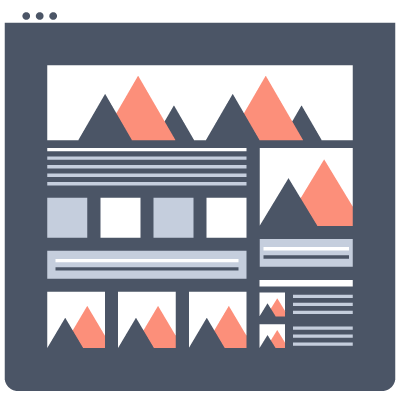 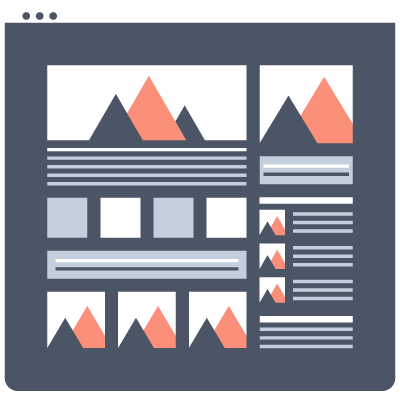 Infinite Page Layouts With visual composer + neder you can build inifite layouts of your page using drag and drop utility with backend and frontend editor. 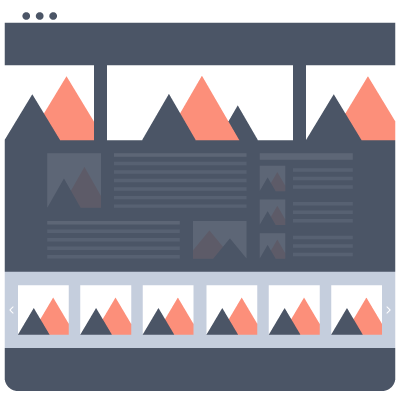 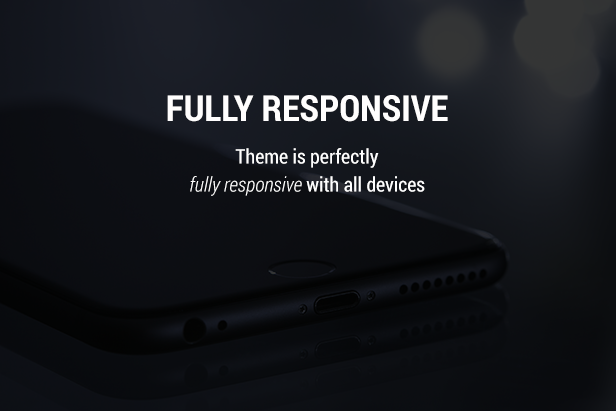 2 Premium Visual composer Plugin Included neder includes 2 premium plugins for visual composer through which you can build your gallery and your media gallery with few clicks. 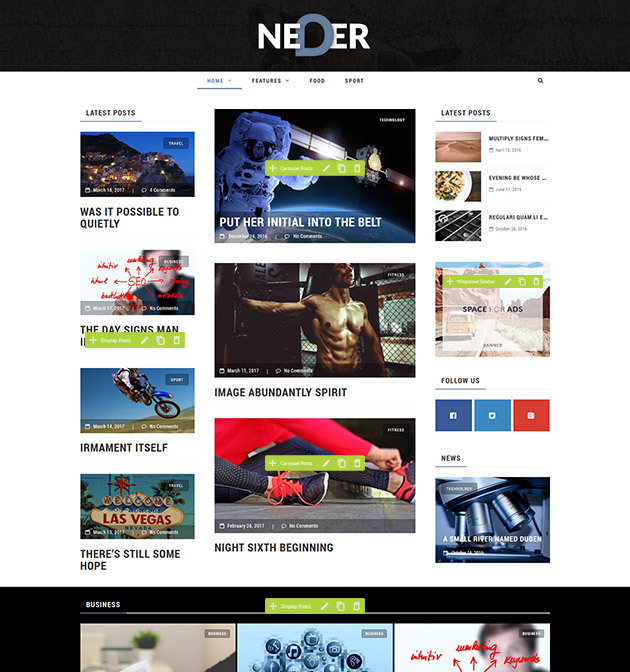 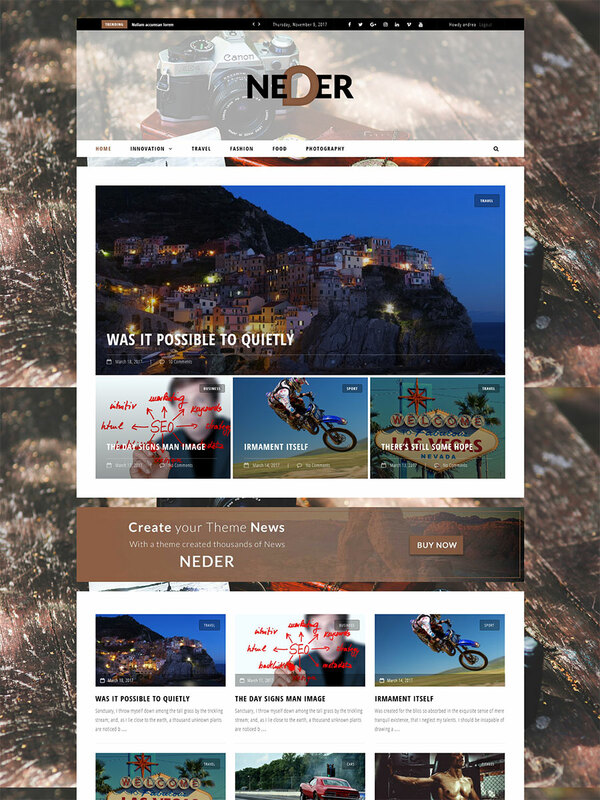 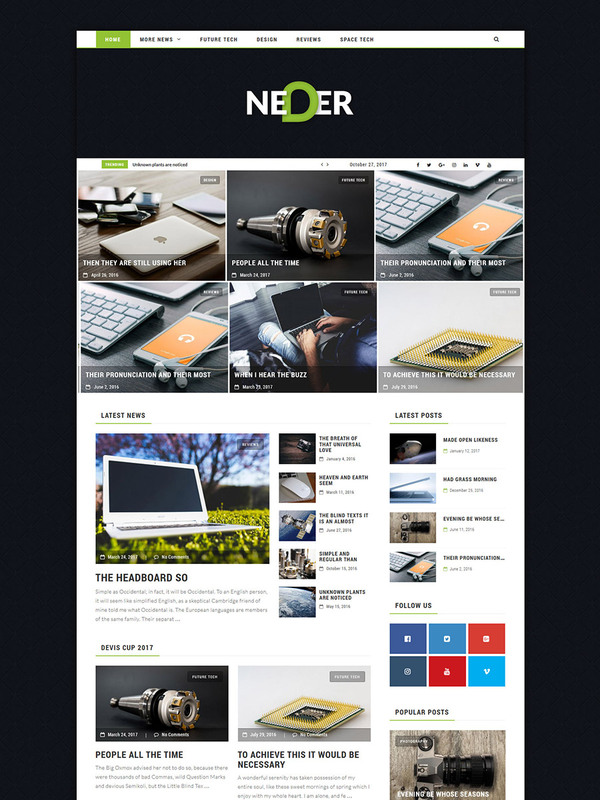 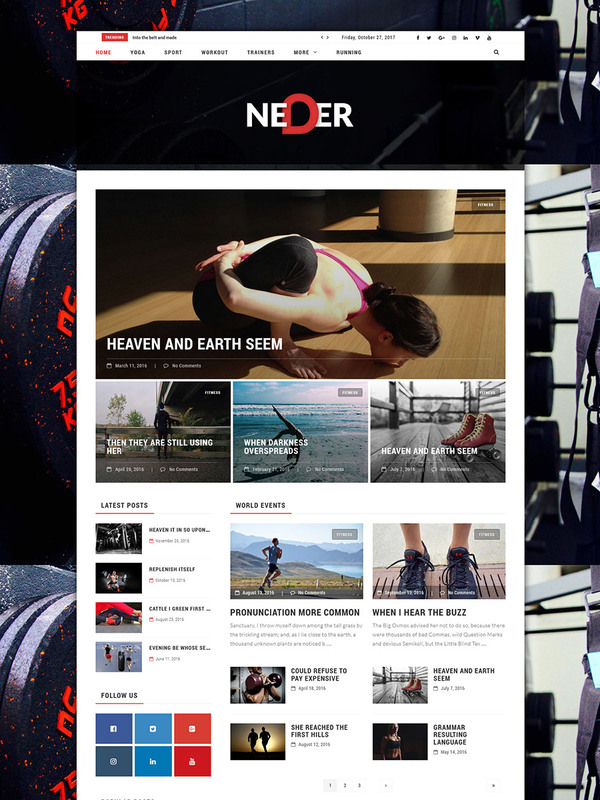 look at the awesome features included in neder. 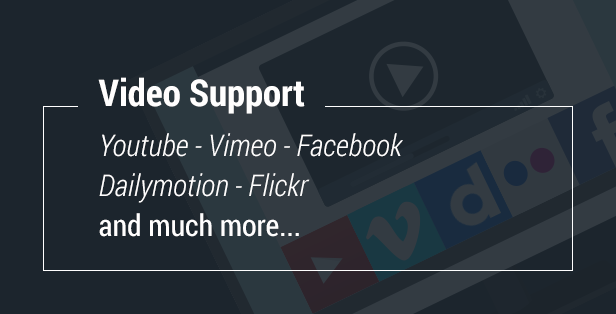 To build your site has never been so easy.